Former Minister of Aviation, Femi Fani-Kayode has disclosed how President Muhammadu Buhari plans to rig the upcoming presidential election. 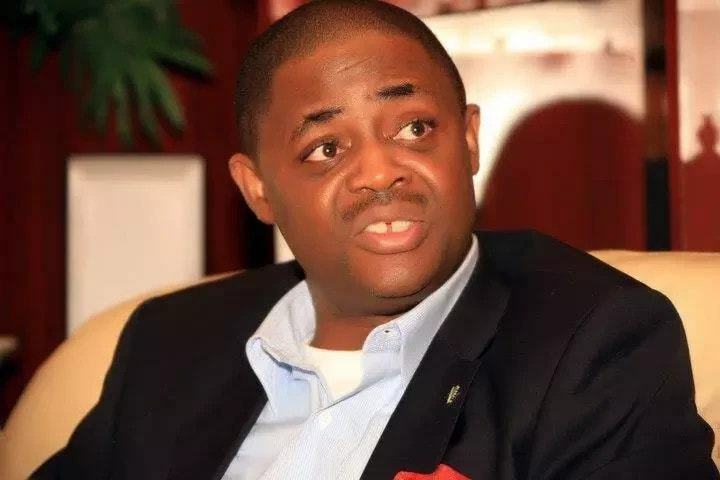 Fani-Kayode alleged that President Buhari was plotting to illegally import underage almajiris and illegal aliens from Niger Republic and Chad to vote for him. He made the claim while reacting as two governors from Niger Republic joined Buhari during his rally in Kano State. In a tweet, the former Minister warned that Buhari will fail in his plot to rig the election. Fani-Kayode wrote: â€œThe same way they brought in two Governors from Niger Republic to be cheerleaders for @MBuhari at his Kano rally is the same way they intend to smuggle in an army of underage almajiris and illegal aliens from Niger Republic and Chad to â€œvoteâ€ for him. This time they will FAIL! â€œThe tree of liberty must be watered from time to time by the blood of patriots and tyrants. It is a natural manure to them â€“ Thomas Jefferson.